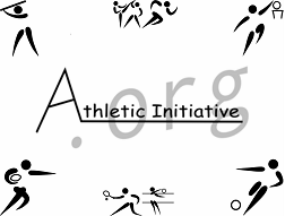 Strong San Diego Youth is Athletic Initiative's after school program curriculum. We aspire to implement our program in San Diego county using partnerships with San Diego Park and Rec and local schools. Strong San Diego Youth includes mentoring and gang counseling, tutoring and homework help, athletic skill building and teamwork emphasis. Our vision for the Strong San Diego Youth program is to positively impact the lives of youth that live in our most volatile areas within primarily East and Southeast San Diego. 8.	youth expand their capacity to enjoy life and know that success is possible.